This is an older shot but one I quite like so am going to share. I took this back when we went out to the Grand Canyon in New Mexico I believe. It was along the infamous Route 66 and I believe that this was a museum commemorating the Route. It was closed at the time. 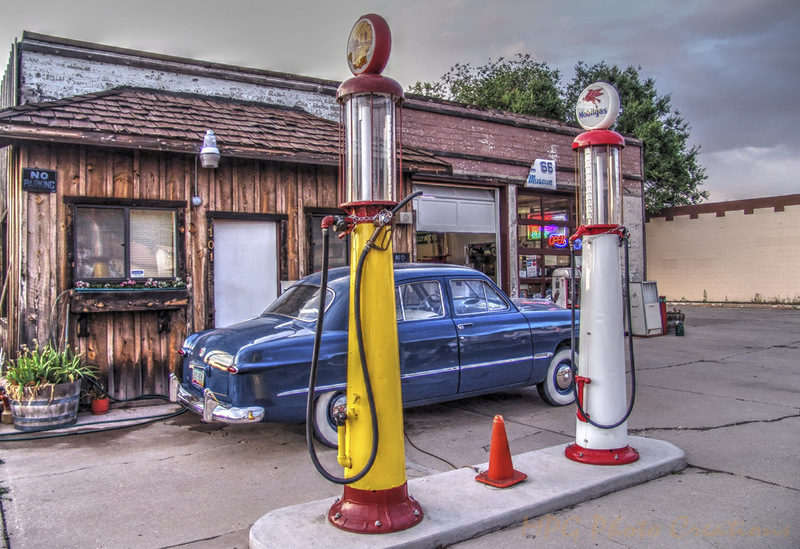 I liked all the old style elements in it especially those gas pumps. I put a bit of an HDR effect on it and quite liked the result.